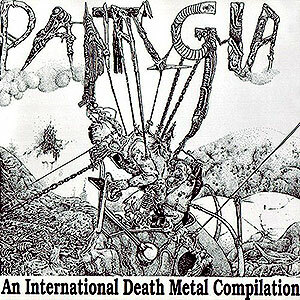 Compilation CD that includes 16 songs from spanish Heavy & Speed Metal bands like: Zarpa, Ago, Metalized, Mauser, Slowburn, Kramp, Rottentown, Percutor, Streamer, Alacrán, Ashra, Carra, Lazer, Smasher, Lead Soldier (mex) & Raptore (arg). 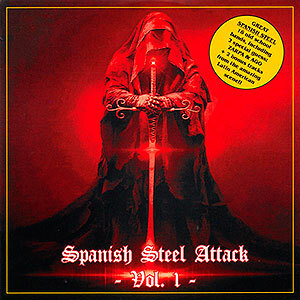 Compilation CD that includes 18 songs from spanish Heavy & Speed Metal bands like: Muro, Sabotaje, Turbo Rider, Löanshack, 4BajoZero, Wasted Militia, Kill the Krait, Umbra, Witchunter, Metralla, Knights of Blood, Evil Fire, Keefer, Pronoia, Wild Freedom, Ultra Infierno, Ravia & Nosferatu. CD release that includes the 7"EP's of ACHERON "Deprived of Afterlife" ('91), BATHYM "Demonic Force" ('91), NECRONY "Mucu-purulent Miscarriage" ('91) & GOREFEST "Live Misery" ('92). Re-issue of the legendary compilation CD released in '92 by M.B.R. 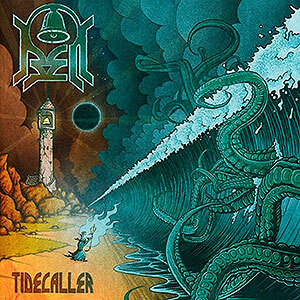 Records with songs from the demos of bands like God Macabre, Malediction, Rottrevore, Disembowelment, Cadaver, Crematory (swe), Pan-Thy-Monium, Cenotaph (mex), Hydr Hydr y Therion. Compilaiton released by SelfMadeGod featuring 8 bands of pure Thrash Metal with rare and unreleased tracks by bands like Hirax, Toxic Holocaust, Sabbat (jap), Kat (pol), Slaver, Strike Master, Execution & Hatchet.